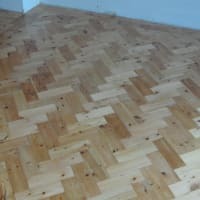 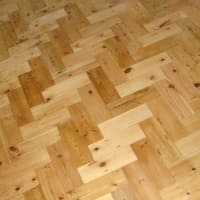 AA Flooring is a wooden flooring company based in Worcester Park and serving the whole of Surrey and beyond, including London and the South East of England. 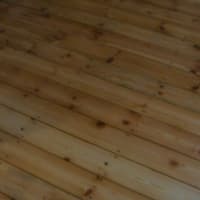 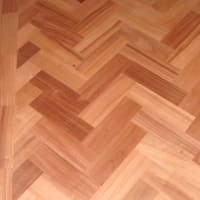 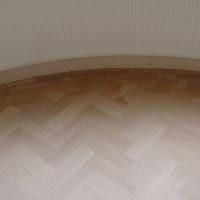 We have over 28 years of experience in the wooden flooring business and pride ourselves on the high levels of workmanship on every single wooden flooring job from sanding & sealing to laying and installation. 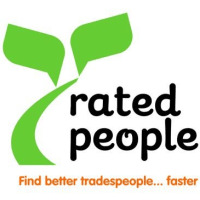 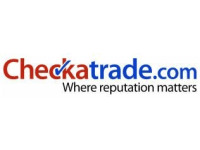 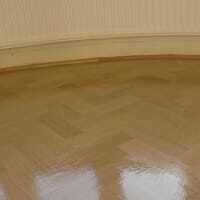 We are members of Checkatrade, Rated people and Trading Standards Buy With Confidence Scheme.